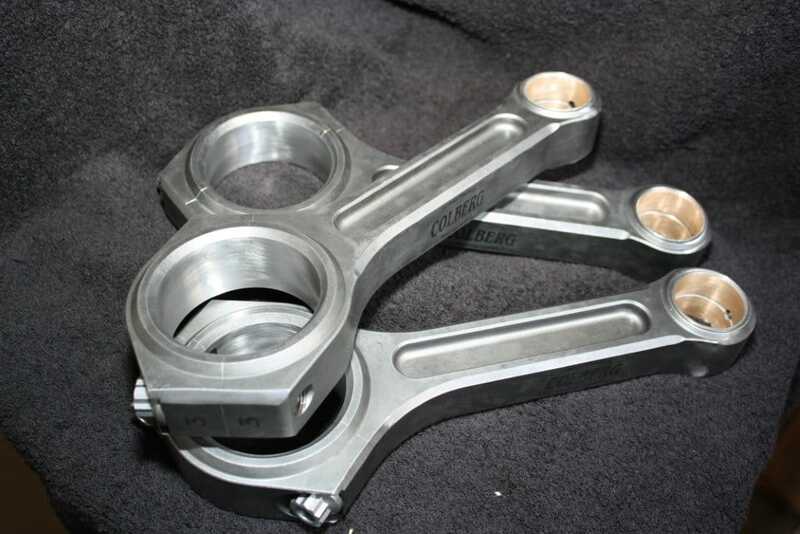 Billet steel connecting rods – 4140 heat treated, extreme duty with 9/16 bolts. Available for all pulling tractor applications – a Colberg exclusive. 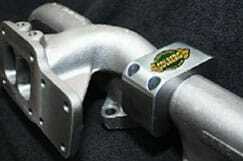 The two-part exhaust manifold designed by IH becomes leak-free – and trouble free – with our engineered steel clamp. 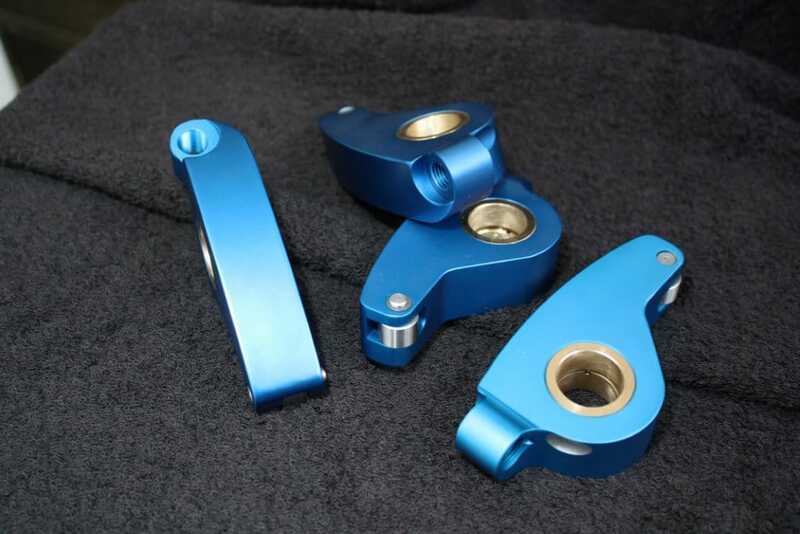 Billet aluminum rocker arms are lighter, stronger and longer lasting.The Colberg rocker arms are engineered with a ratio of 1.78:1 and include replaceable bronze bushings and our exclusive pressure fed lubrication passage to the roller. IH shown — all other makes available. 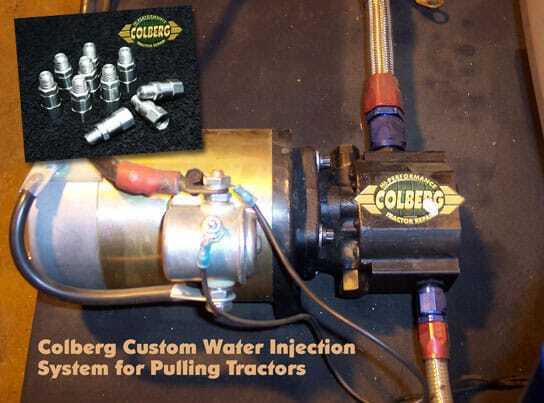 Colberg builds our own custom water injection system with heavy duty pumps, connectors and our own machined injection nozzles.